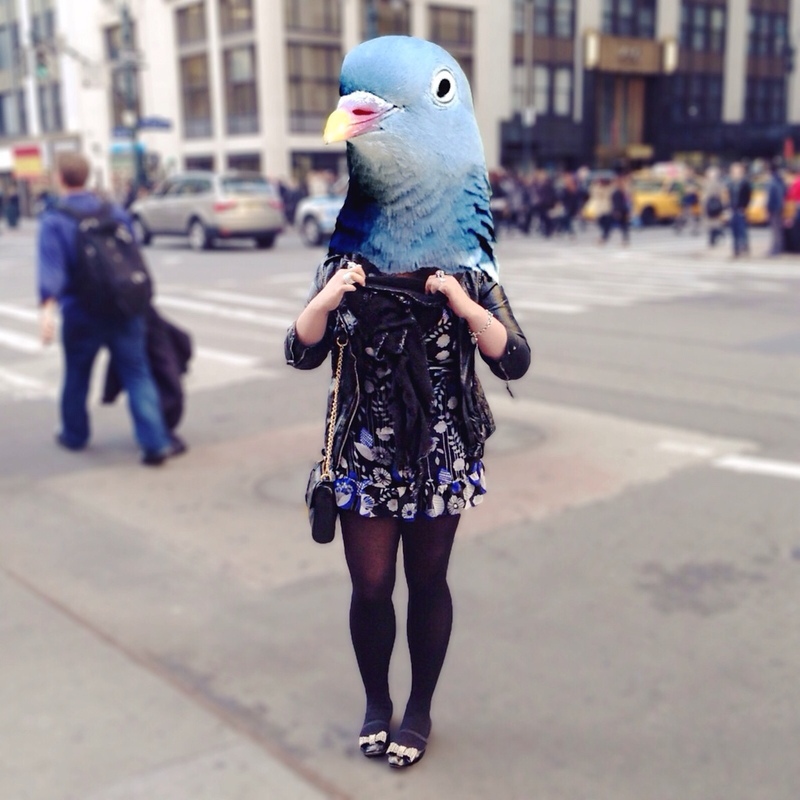 New York City is for the birds. Also, John Hughes Hotties! It’s overcast and drizzling today and there’s nothing I’d rather do than to curl up on the couch in front of the TV, watch John Hughes movies, and order take-out. I’m lucky enough to have a job that allows me to be able to listen to music or put Netflix on in the background while I do work. I have three favorite John Hughes movies: Sixteen Candles, Pretty in Pink, & The Breakfast Club and Netflix is has two out of three. Looks like I’ll be playing 80’s movies in the background today!